Blog — KSANA DESIGN STUDIO LTD.
We commissioned to design the stamp with some identity items for the Hong Kong young calligraphy artist - 八八木 (Babamoo) and everything are going well. Stay tunes and cant wait to see the final design! 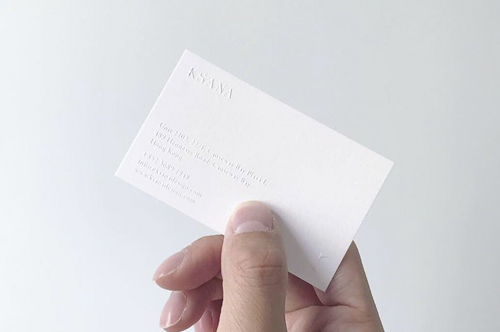 We just designed a new name card for Ksana! Please contact us to get it! Finally, a new update to our site! 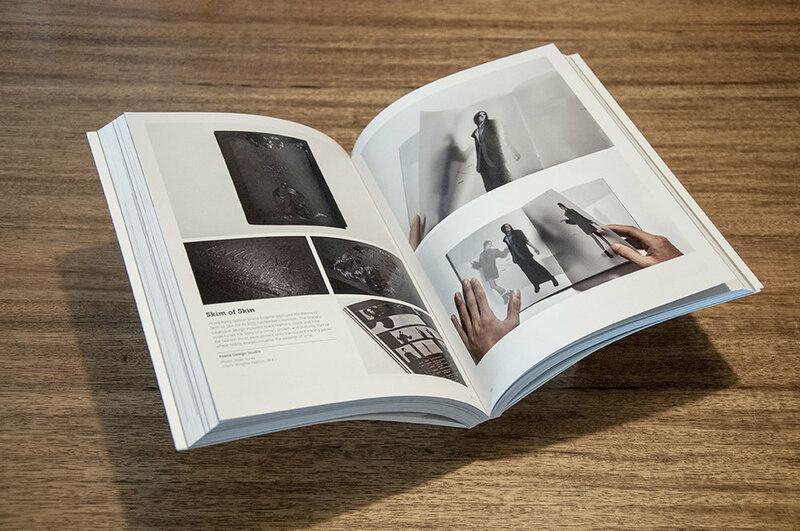 Mohawk Superfine is the finest printing paper made today. It is famous in its outstanding reputation for quality and consistency. 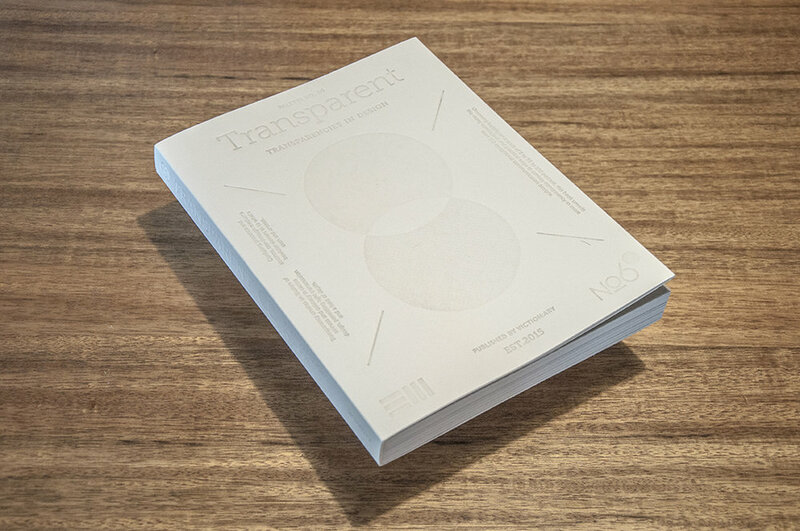 We was invited by Tai Tak Takeo Fine Paper to share the ‘superfine’ idea in their new tiny booklet SUPER DEFINED which for the Mohawk Superfine promotion campaign. Our new project collaborated with Environmental Protection Department. We completed the booklet design for T · PARK opening in June 2016. T · PARK is a world-class sludge treatment facility in Nim Wan of Tuen Mun, Hong Kong. Designed by renowned French architect Claude Vasconi. The streamlined and wave form design was inspired by the surrounding sea and hills. The concept behind T · PARK is simple and clear: a facility that transforms ‘waste-to-energy’. It combines a variety of advanced technologies with recreational,educational and ecological features in a single complex. It points the way to more sustainable future in Hong Kong, and sets high standards for green practices in building design. 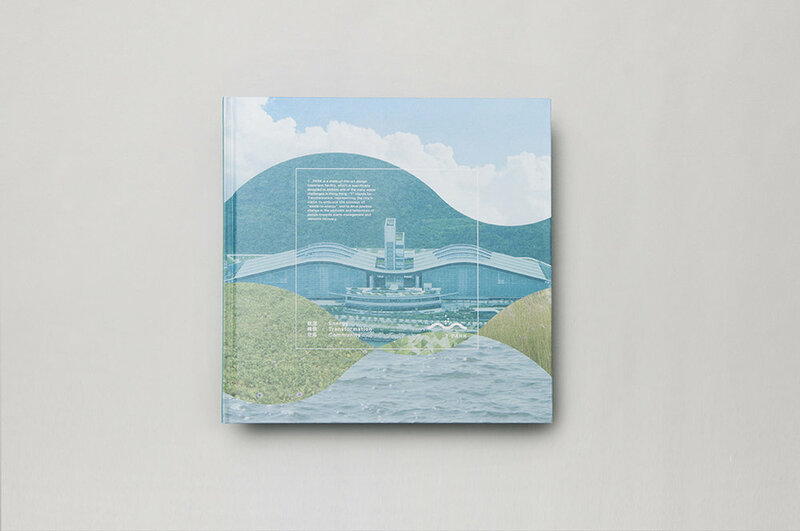 The booklet design is inspired by the T · PARK logo (designed by Milkxhake). We tried to apply the wave forms in different combination in each chapter. The wave form proportion and shape are based on the logo and it is the characteristic of the architecture. The different combination of wave form is representing the possibility of ‘waste-to-energy’. the reviewers comment. Thank you Kelly. 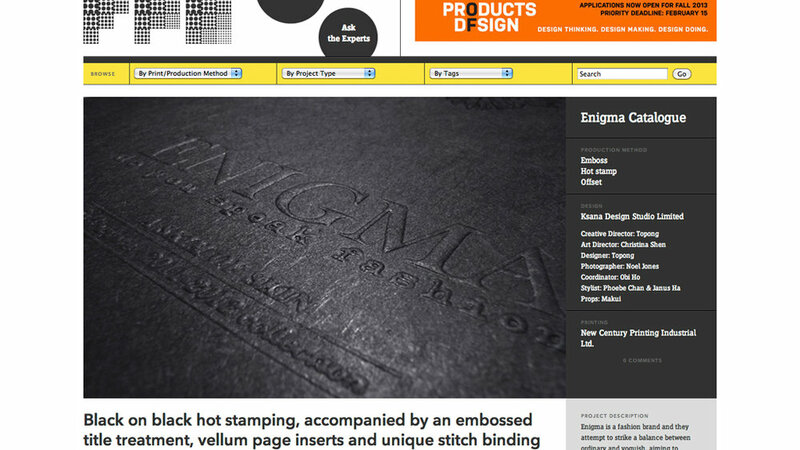 Thank you Enigma give us a chance to join this project. This is the name card design of Stylekiki. Topong was invited by NEWWEBPICK to have an interview last month. The interview will be published in NewWebPick e-zine Issue 41 and it had been released. Now, we would like to share the interview content below, thank you NewWebPick and Danny's invitation. I am a native graphic designer whom born and raised in Hong Kong. I begin my interest in studying web and graphic design many years ago. After graduating from the college, I continued my studying on graphic design at Caritas Bianchi College of Careers and achieved an Gold Key award. As school finished, I worked in some small design studios in Hong Kong for some years. One day, I felt stuck, I felt that I was just too little, I had not seen enough to make me a better designer, I realized I really need to learn and feel more with my own eyes and hands, and to gain experiences on every chance I have come into. Hence, I decided to set up my own design studio, together with Ricky, my senior friend from school as my partner. I really thank Ricky for all his supports. Who are your main inspirations? / What are your influences? I do not like trapping myself inside the studio for long hours. In order to get inspirations, I love to go out, to see more, and to see what is happening around me, around the world. One of the benefits having my own studio is that I do not need to limit my work styles due to company’s rules, I do not have to limit myself at any time to go out for inspirations. Although I am not physically siting in the studio all day long, I know very well and am good at allocate time, meeting deadlines etc. I will and I can ensure every single work is to be done at a specific time on a specific date. I am proud to share with you that my time management skill is definitely a plus besides graphic design. How do you keep motivated and interested? Sources of inspirations are from all around. There are always designs around us, things we see, we touch, we feel can become the source of inspirations. KenyaHara from Japan and Hung Lam from Hong Kong are my favorite designers, their design philosophy and values have affected me a lot, also, my computer teacher back in the college also moved me a lot, he encouraged me to do what I am good at and to really enjoy in it, if this is not him who encourage me, I might not go for graphic design, but in business administration. Do you have any new projects coming up that you can tell us about? We do have several brand design projects on discussion process now, wish us luck. What do you know about your country’s design/designers? There are quite a numbers of excellent designers in Hong Kong. KAN Tai Keung is one I inspired the most, Tommy Lee, Eddy Yu, Hung Lam, Benny Luk, Javin Mo and Henry Chu are also my respected designers. Any words you would like to pass it to new comer designers? Ask yourself if you really enjoy in designs, if you really like it and enjoy doing it, I believe you will find a way of your own. Modesty and sense of responsibility is absolutely are must. In my opinion, modesty is the strongest weapon as you continue to progress, while responsibility, include your own concept of time, the education of customers and your respect for the design, to at least do not be late, and do not participate in unpaid bidding and plagiarism etc. I ponder consider that design can be a slow progress, no one expects you to start to be a master, but if you have a wrong state of mind, it will be so difficult to step your way back. KSANA is still growing, we are not yet a very outstanding studio, but we are always improving and trying to climb up to the top. We will keep exploding ideas and enthusiasm on our designs to make better and more powerful work! 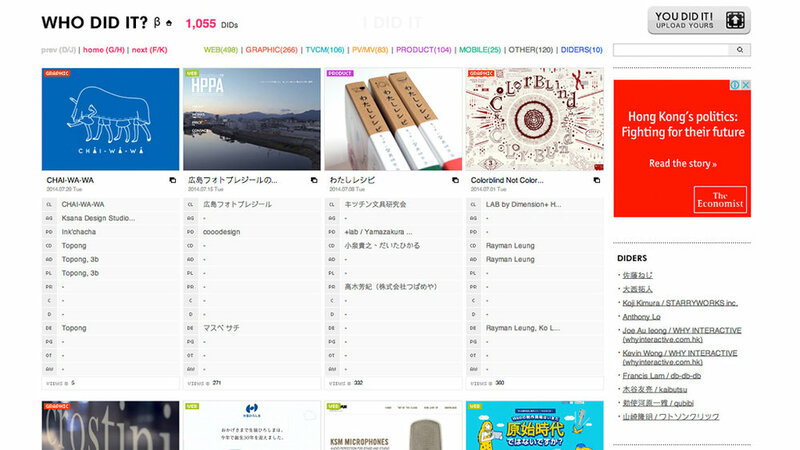 Thank you again for NEWWEBPICK to give us this opportunity to let the world to know about KSANA. Our Calendar - TWO THOUSAND TWELVE just got the "Did of the day" in WHO DID IT.